For the convenience of its customers, the USPS offers a unique feature, where the customer can track their packages. USPS gives its customers a tracking number, and with the same tracking number, they can get to know about the status of their package anytime. 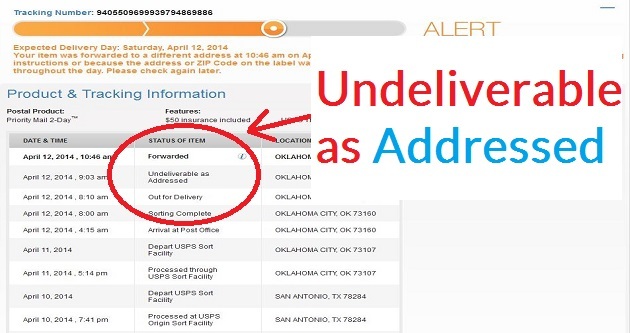 But sometimes, USPS does not show the latest tracking update on the customer’s packages. As you go online, you may witness, “USPS delivery status not updated.” Here in this article, we have highlighted the reasons for the same. 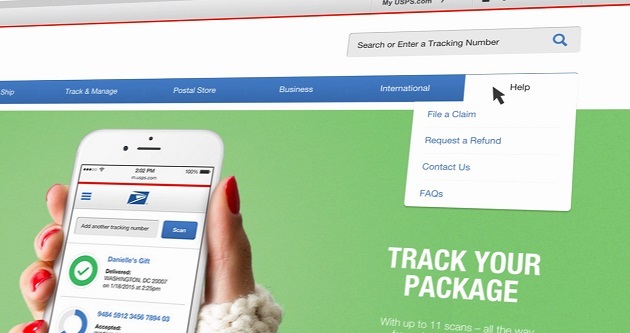 Through USPS tracking, you can track your item end-to-end. This feature is included with almost all USPS domestic mailing products automatically. Though USPS Tracking works at most of the time, at times due to various reasons, it does not get updated, and you will see USPS tracking not working. Let us get acquainted with the reason as to what the USPS tracking issues are and why the USPS tracking is not available at times. Scanning not done by the carrier: The USPS tracker is updated with the latest information only when the shipping carrier scans the package. 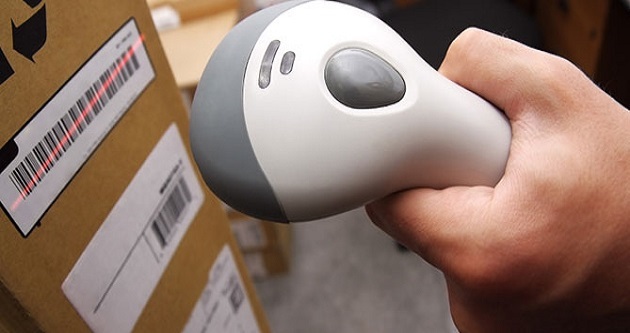 Due to some reason, it may be possible that your package has not got scanned by your shipping carrier. That can also be the reason for not updating the delivery status. Weather extremes: Sometimes due to severe weather, the packages get stuck. For the same reason, the updated information does not get passed to the concerned person, and this is the reason why the online portal does not reflect the correct and latest status of the packages. Packages not scanned at intermediary stops: The customer’s package in the transit travels from one stop to another, and the same package gets scanned at all the intermediary stops. After the scanning happens, then only the USPS can update the tracker. Sometimes when the packages do not get scanned into the carrier’s system at one of the intermediary stops due to any unavoidable circumstance and USPS tracking has no update, the customer feels like nothing is happening and he has lost his package. Delay on the part of carrier: In some cases, there is a delay on the part of the carrier due to which the tracker does not get updated. There can be some difficulties that lead to the delay in the working of the USPS. For example, one after the other public holiday causes the rise in the number of unattended packages. At that time, USPS skips the scanning of the packages to cope up with the delay as additional scanning would call for more processing time. Hence, when the USPS is already lagging behind, to move the packages quicker, they often skip the scanning which leads to the USPS tracking not found. We understand that it is disappointing and frustrating for a customer when he experiences the USPS tracking info not updating. But at times, even the most efficient service may fall prey to some glitches. Hence, we suggest you keep calm as your package will inevitably arrive in next 2 to 3 days. You can also visit your local post office or call 1-800-ASK-USPS® (1-800-275-8777) for further assistance. Previous Article Is the Post Office Open on Black Friday, the Day After Thanksgiving 2017?